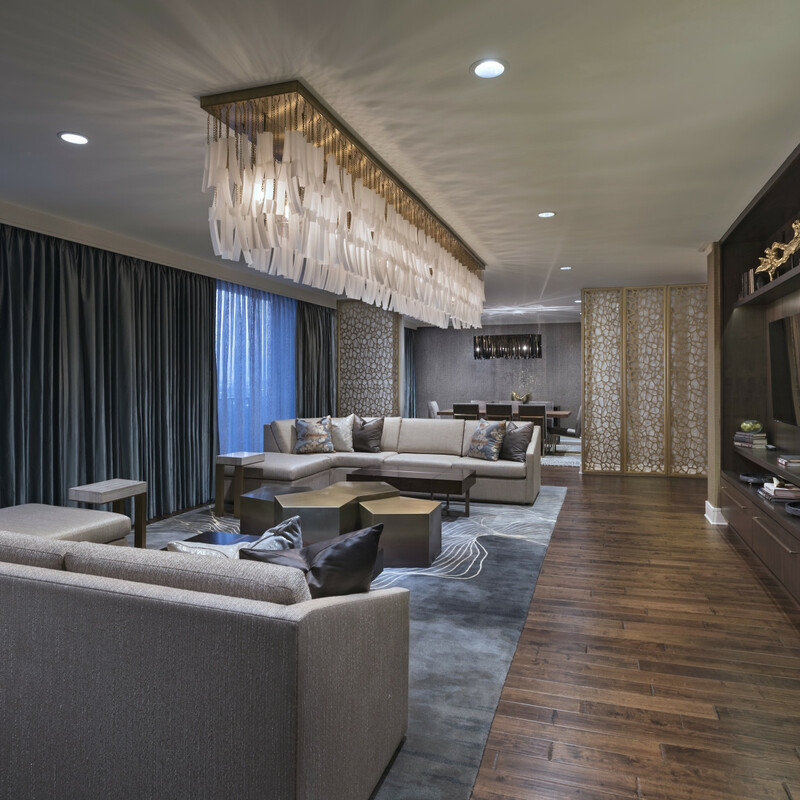 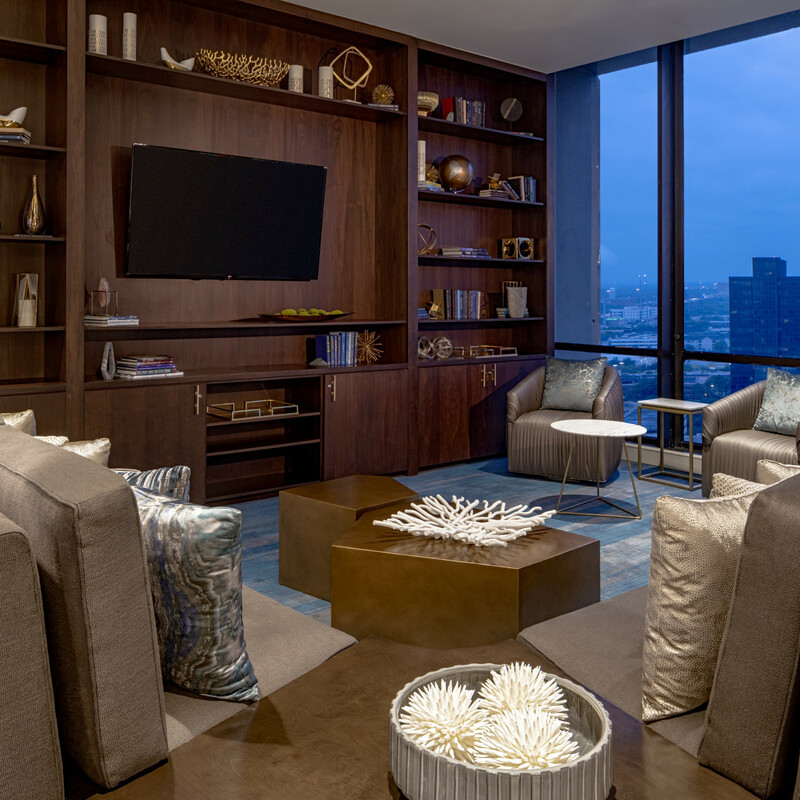 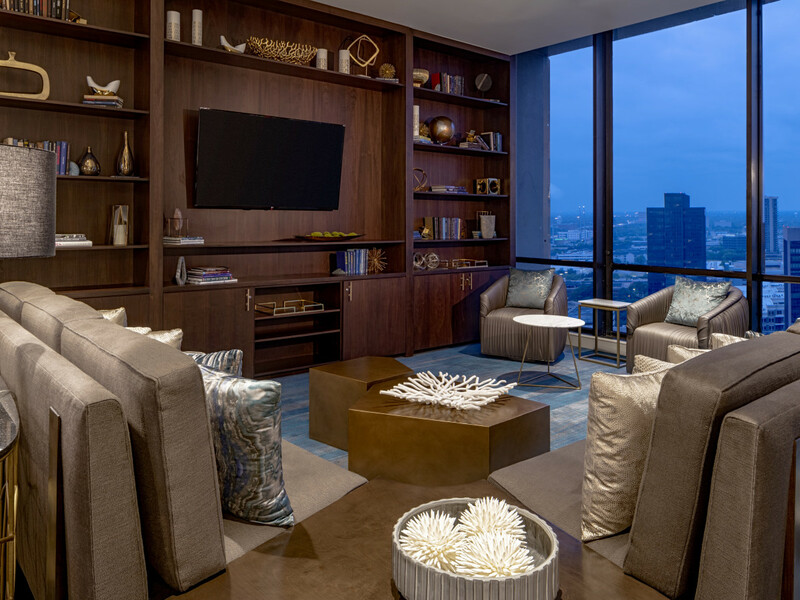 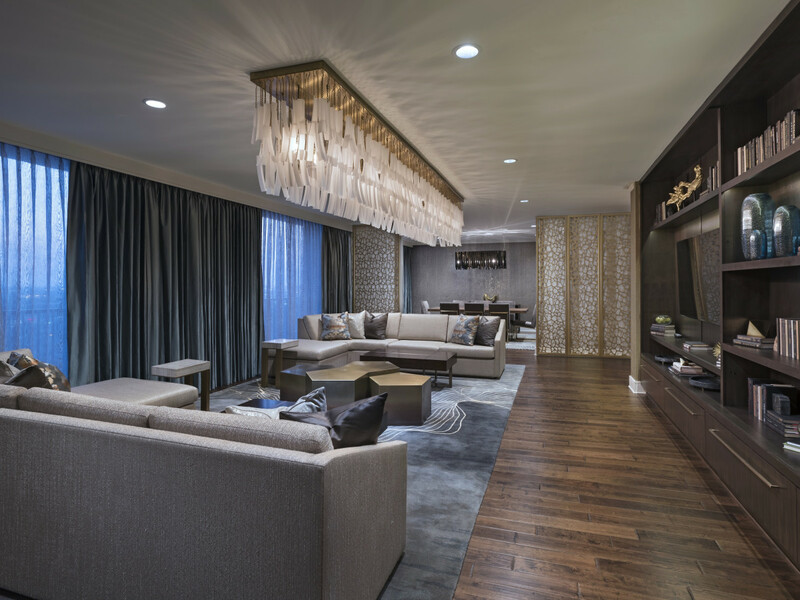 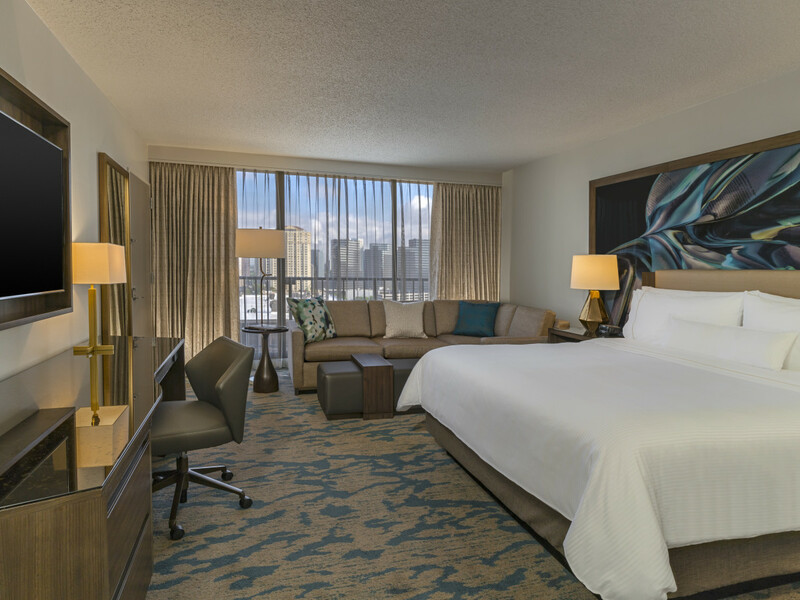 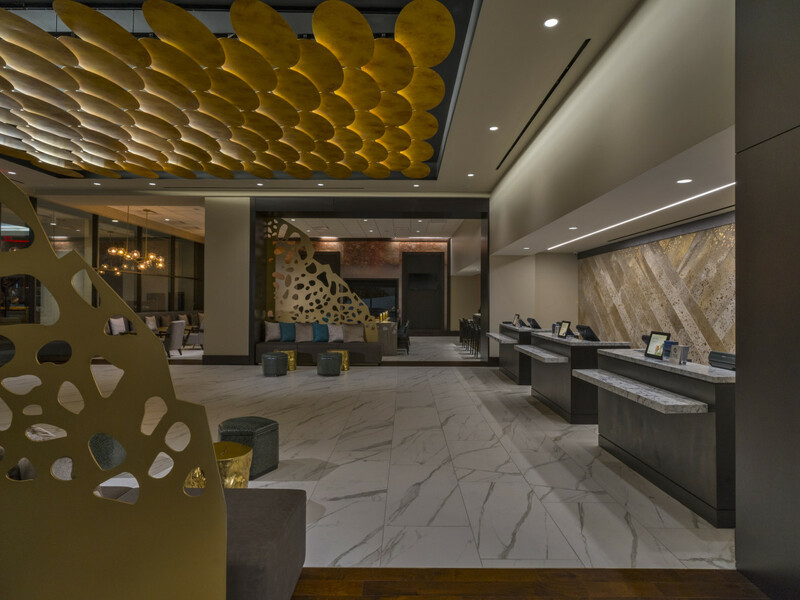 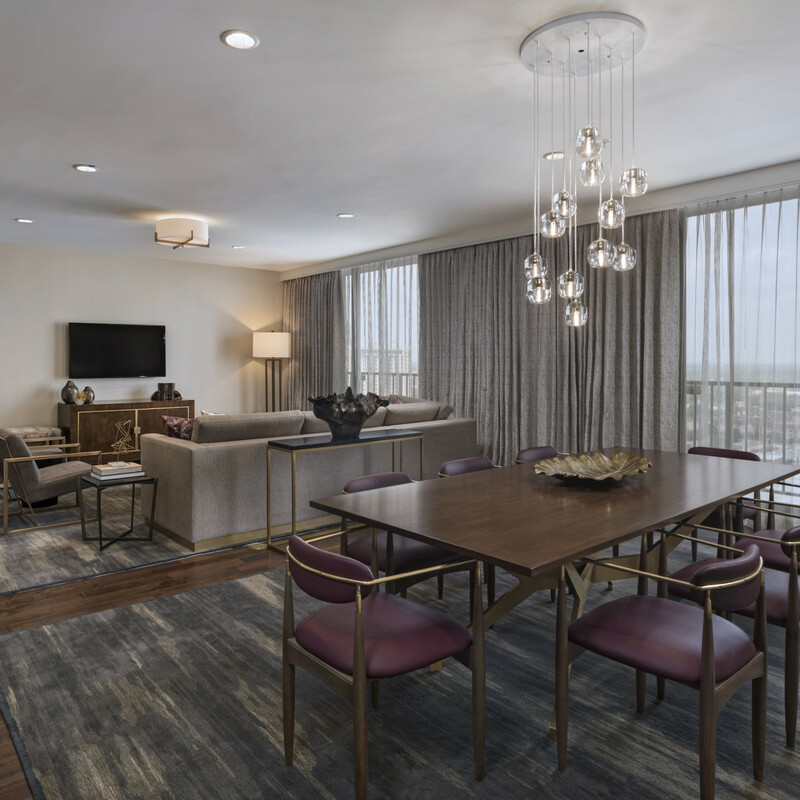 Your excuse to play and stay in Uptown just got a major upgrade: The Westin Galleria Houston's anticipated multimillion renovation to all guest rooms, common areas, and amenity spaces has been completed. 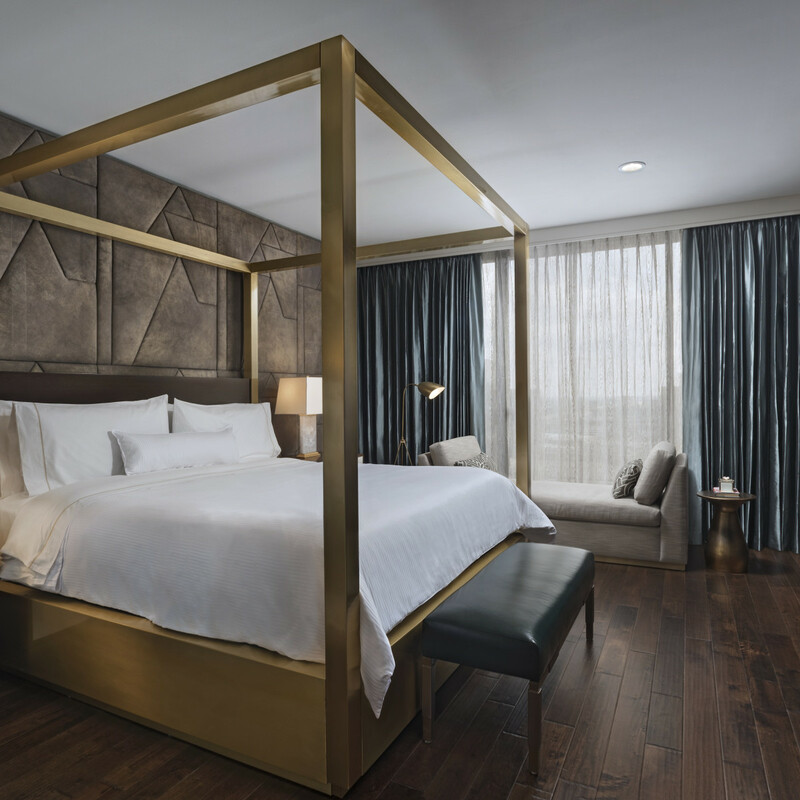 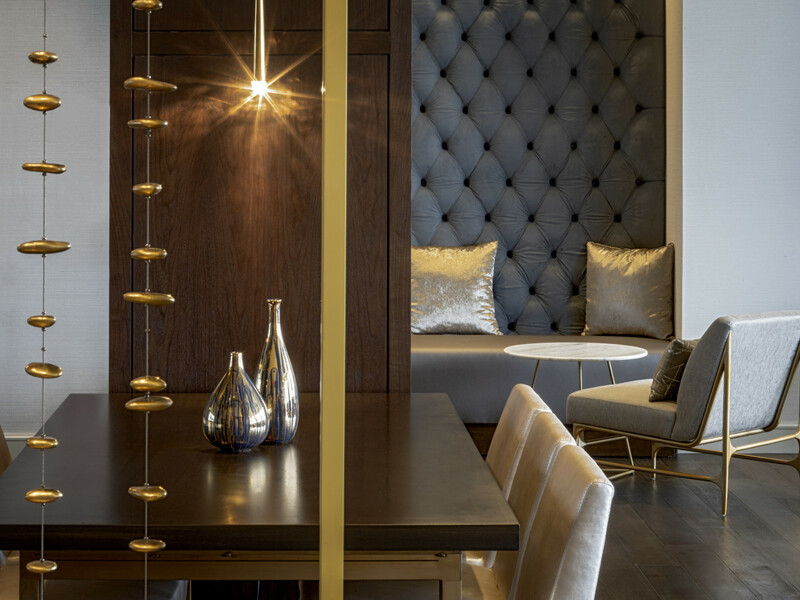 Connected to the city's best shopping — The Galleria — the iconic Westin property is more luxe than ever before, making it the ideal location to send the in-laws for their next unexpected visit or for a staycation with your gal pals. 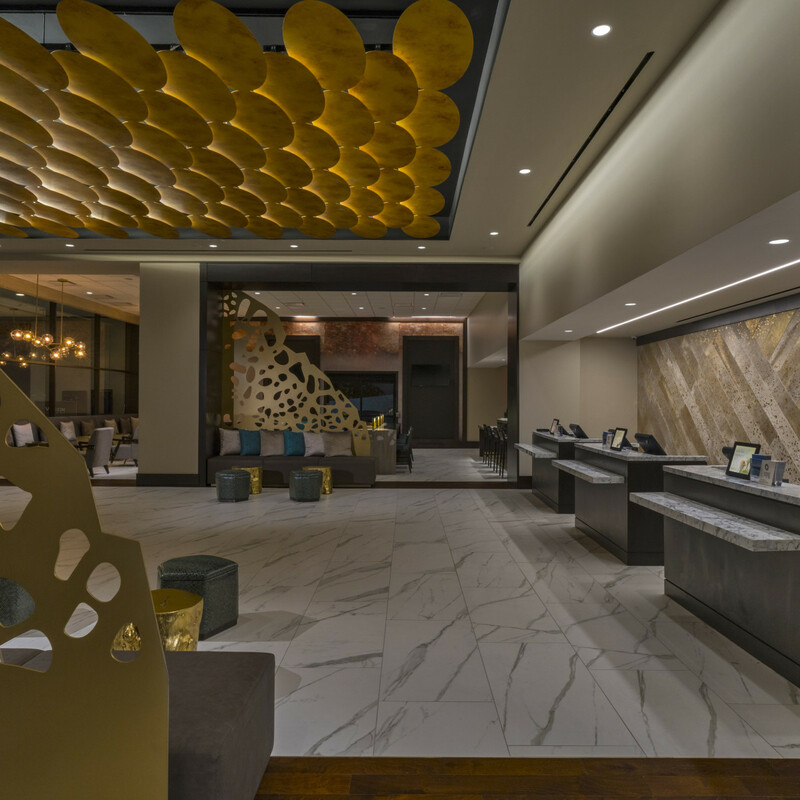 Here are five things to know about the new-and-improved Westin Galleria. 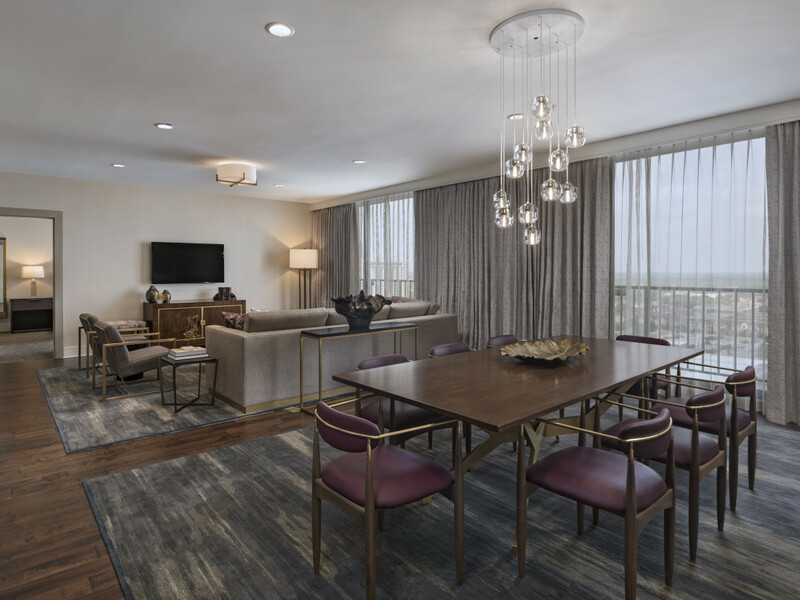 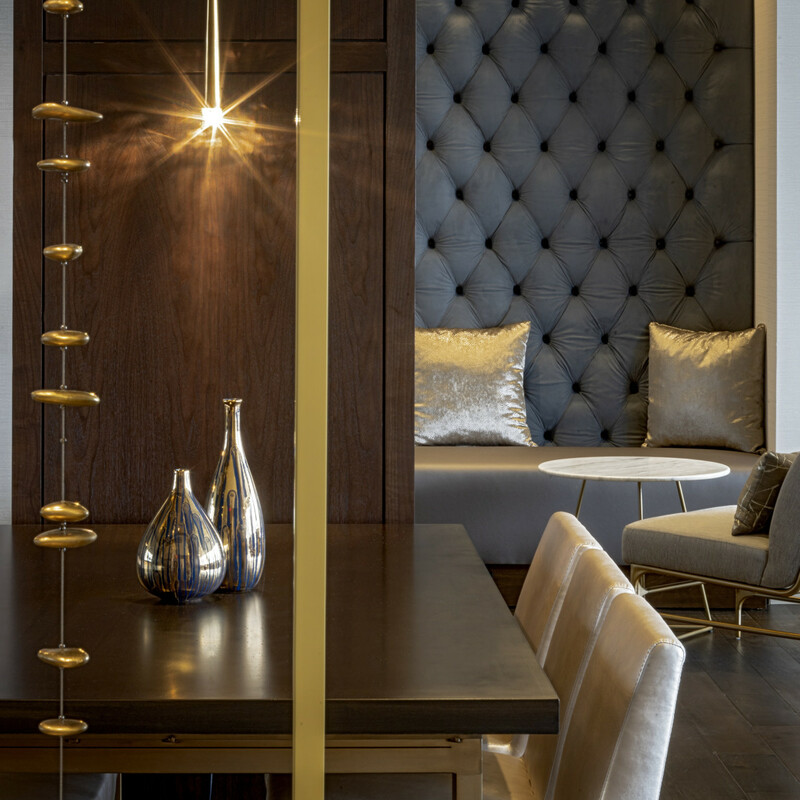 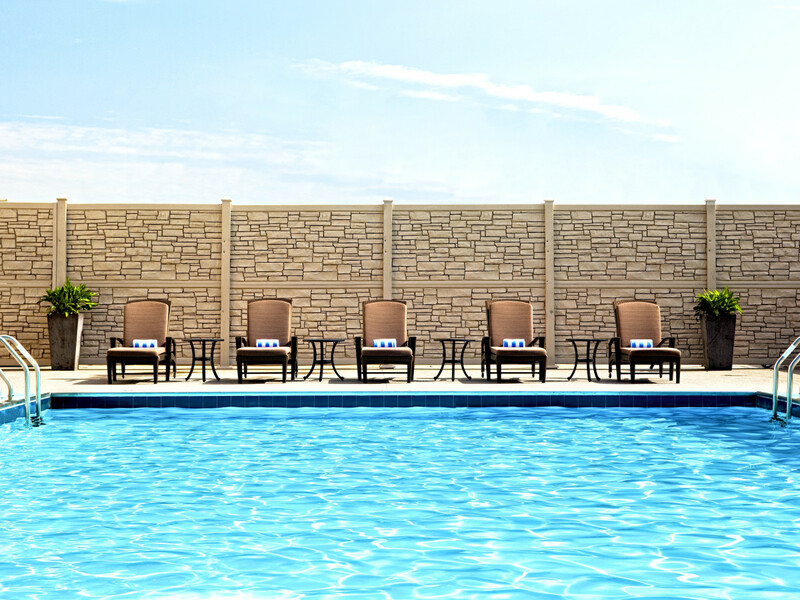 The property's club-floor guest rooms include access to the brand-new Westin Club, where guests can unwind in lounge chairs, host an event in the private boardroom, or use the desks and high-speed internet as a makeshift office. 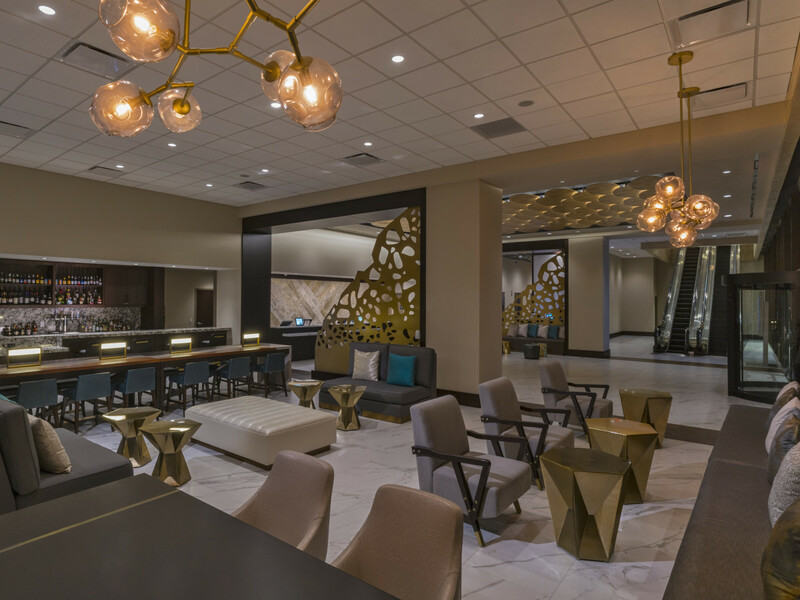 Plus, with a steady stream of tasty treats and refreshments throughout the day — including breakfast, afternoon snacks, and evening hors d'oeuvres — Westin Club members may not ever want to leave the hotel. 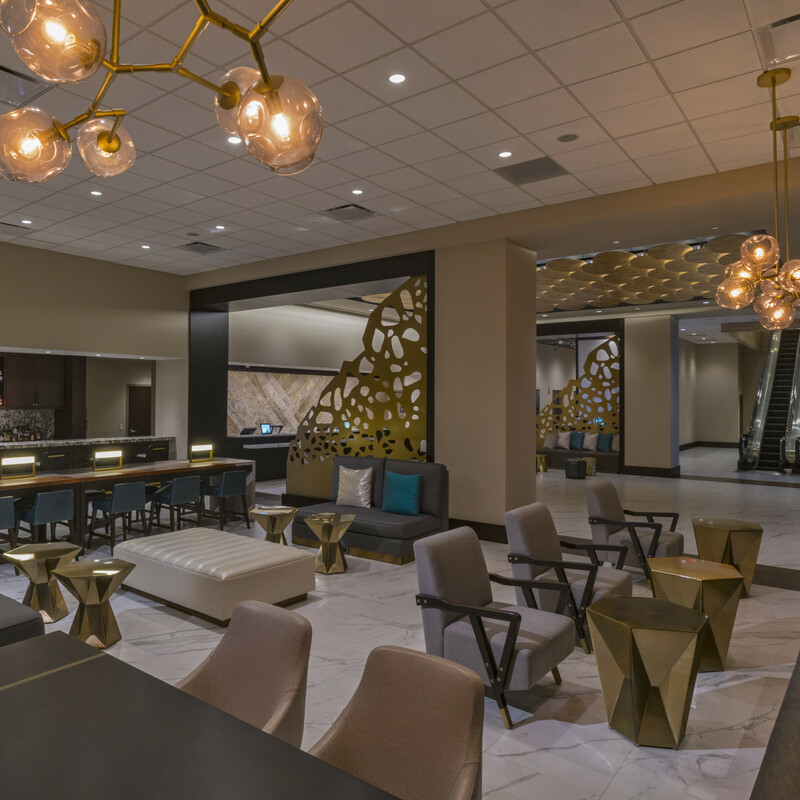 The all-new Lobby Bar has craft cocktails and American fare available every day from 3-11 pm. 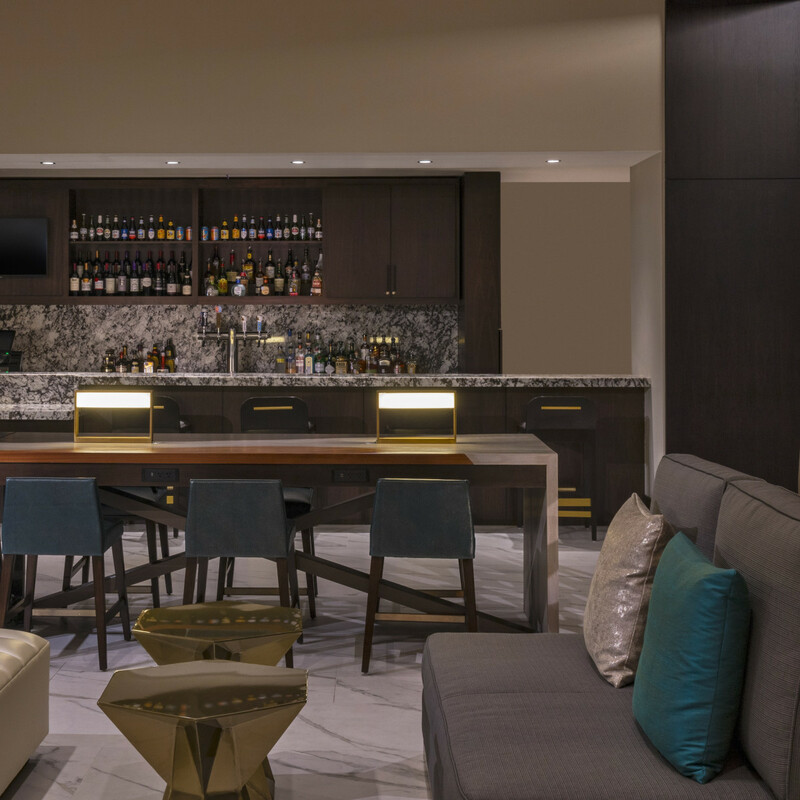 And with daily specials, you always have an excuse to stop in for a sip or light bite, even if you're not staying upstairs. 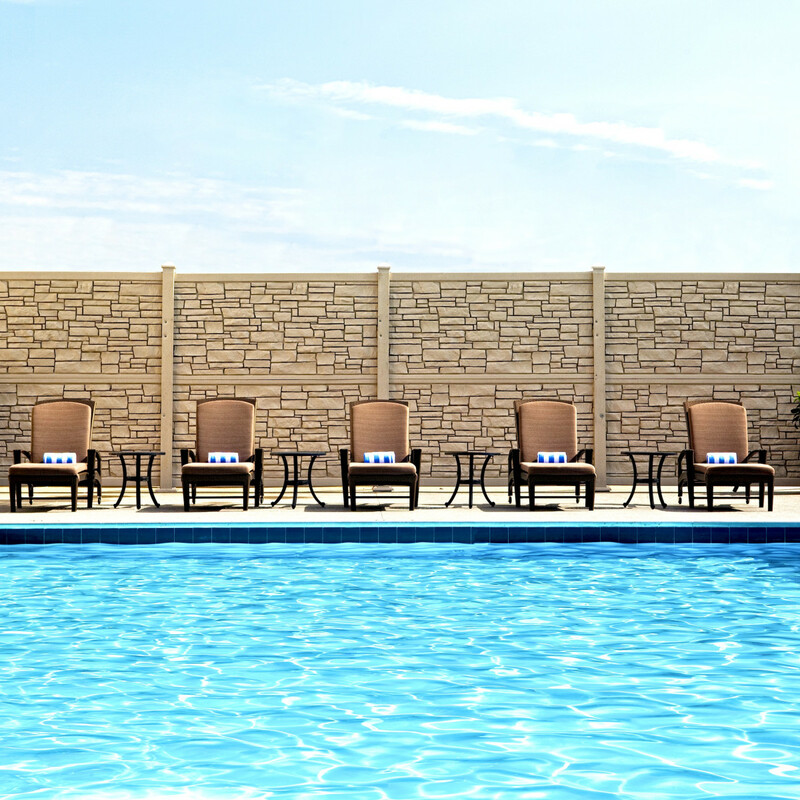 Don't miss the $5 burger on Mondays, $8 seasonal margaritas on Tuesdays, wine Wednesday specials ($10 off bottles and $2 off glasses), and $5 draft beers on Thursdays. 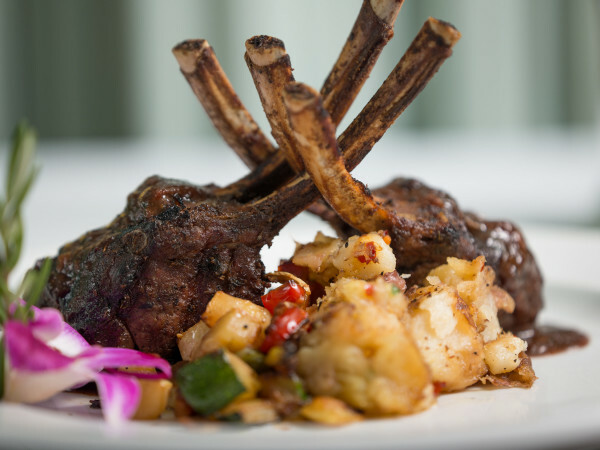 Weekend happy hour from 4-6 pm on Fridays and Saturdays gets you $3 off cocktails, beer, and wine, plus half-price appetizers. 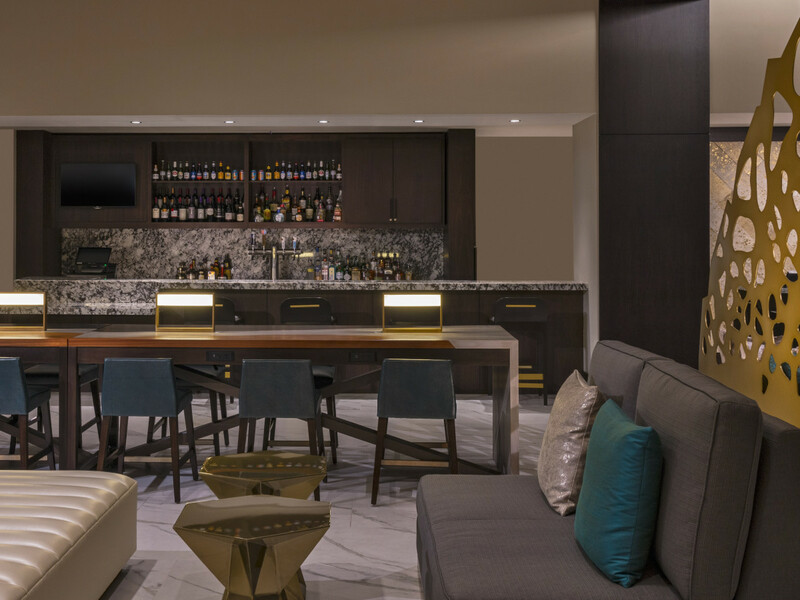 Keeping up with your fitness routine on vacation will no longer be a chore with the WestinWORKOUT Fitness Studio, on the hotel's 24th floor. 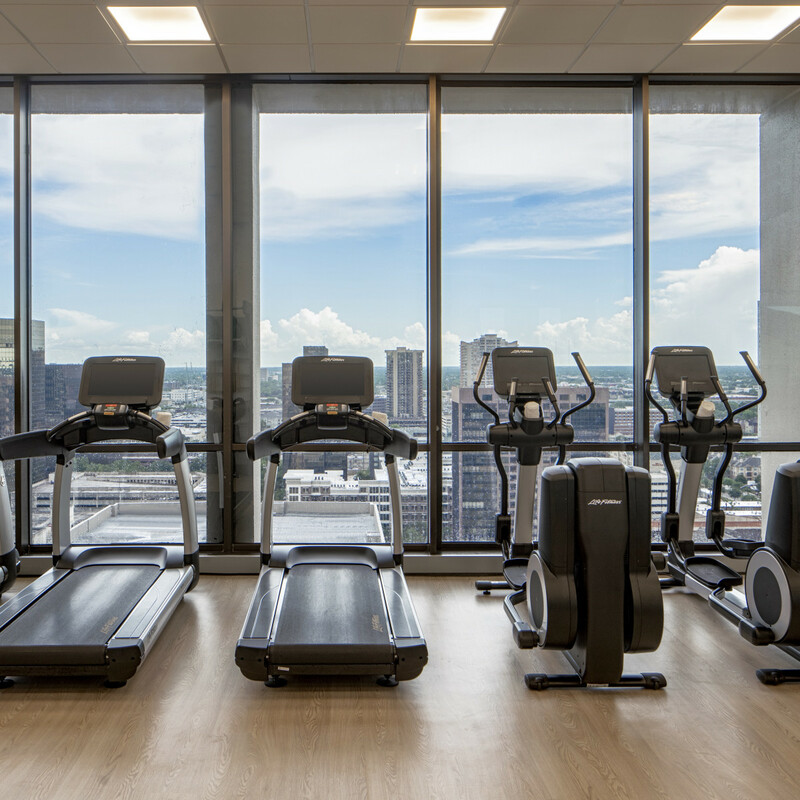 Whether getting your heart rate up on the treadmills, spin bikes, and elliptical machines or building strength with free weights and weight machines, this new, state-of-the-art studio makes fitness easy. 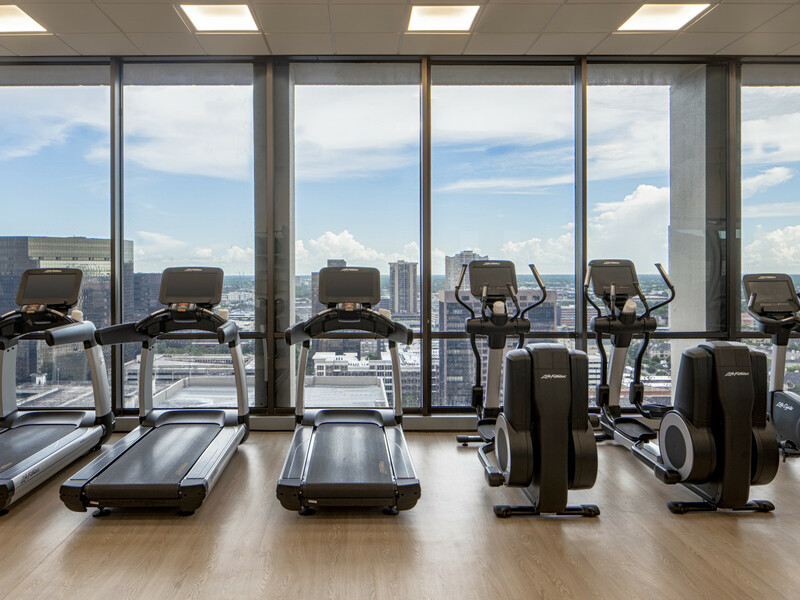 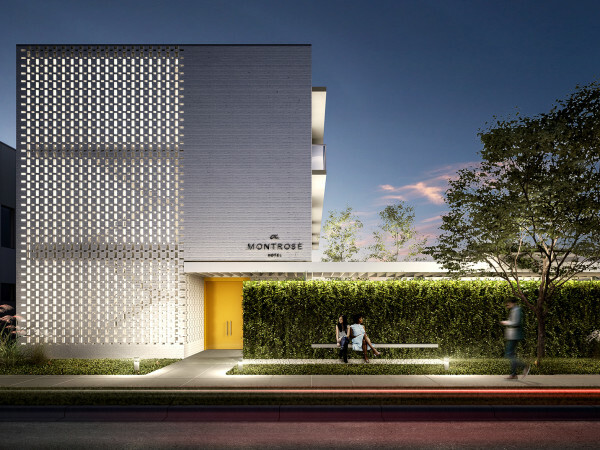 Natural light floods into the fitness studio thanks to floor-to-ceiling windows overlooking the Uptown skyline. 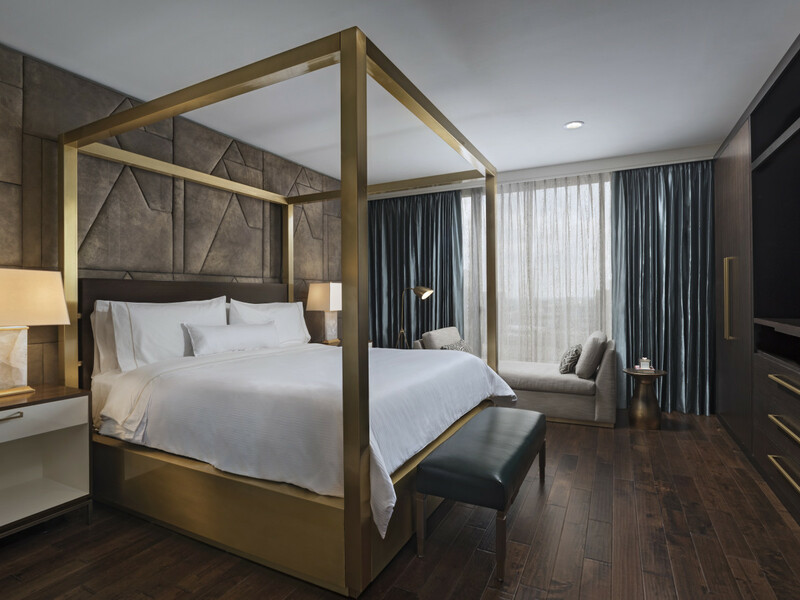 Every one of The Westin Galleria's 469 guest rooms — from the traditional accommodations to the suites — has been given an outstanding update. 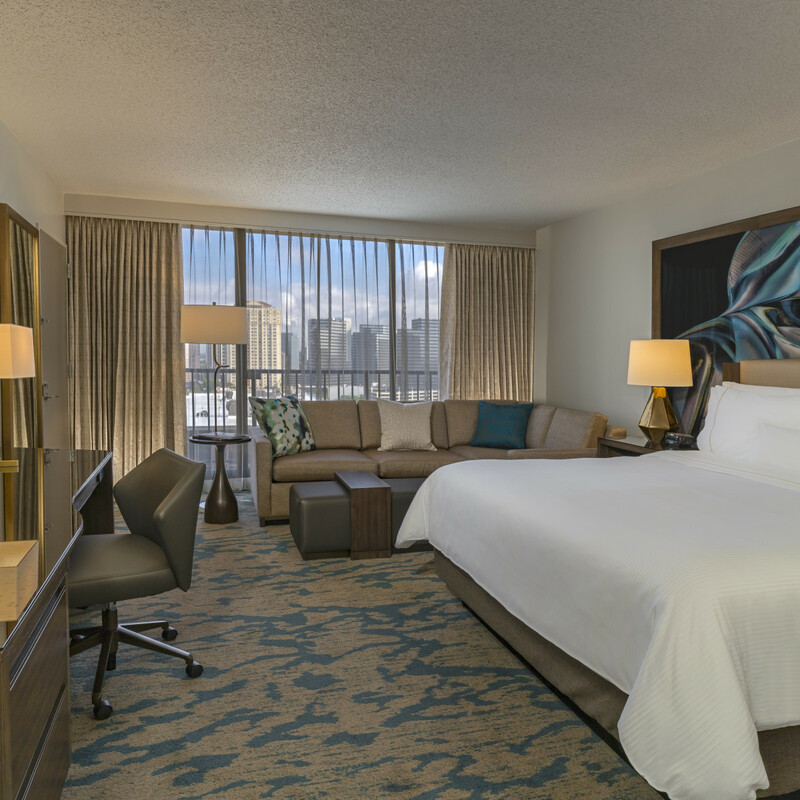 All-new furniture and decor in natural color schemes will relax you after a long day of shopping or sightseeing. 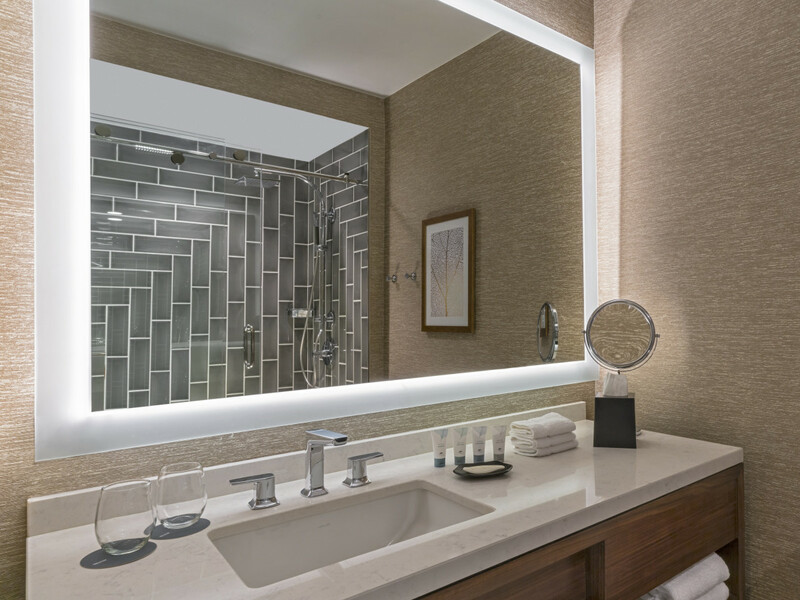 And if those calming colors don't do the trick, step under the Westin Heavenly Showers for a spa-like experience. 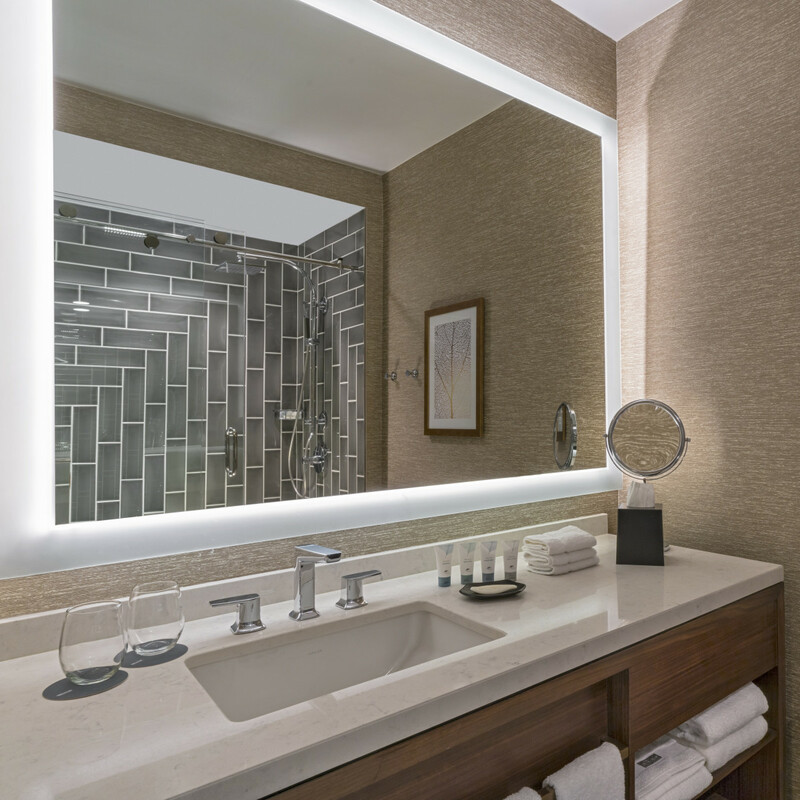 Of course, the AAA Four-Diamond hotel still has the same great amenities you've come to expect from Marriott properties, such as high-speed wireless internet, flatscreen TVs, comfy beds, luxurious bath products, complimentary Starbucks coffee, and plenty of natural light in every guest room. 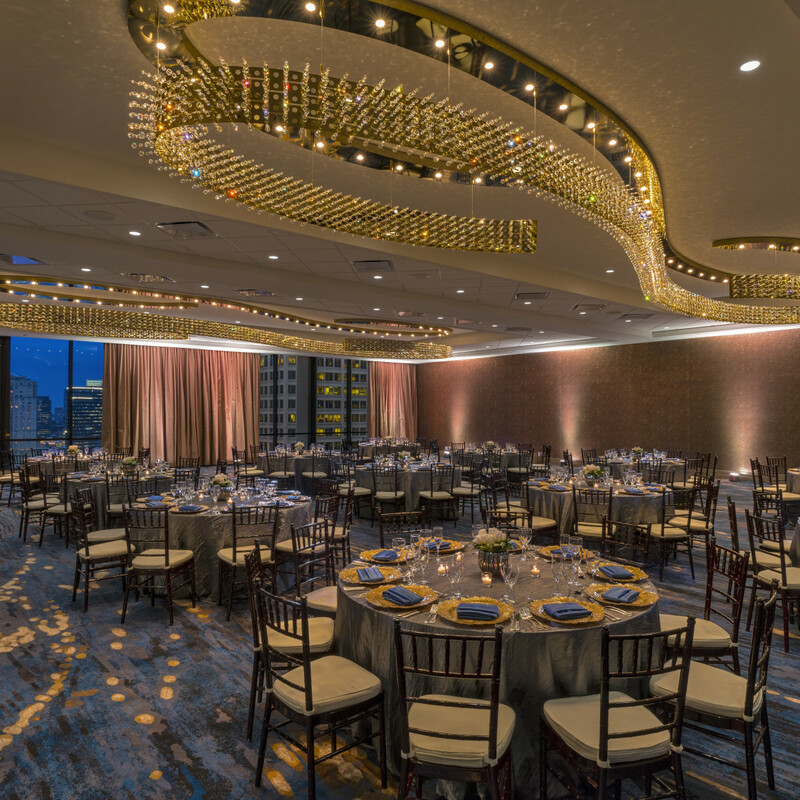 With 21 renovated event rooms totaling more than 67,000 square feet, The Westin Galleria can host all types of events, from corporate luncheons to elegant weddings (those breathtaking chandeliers in the ballrooms come in extra handy here). 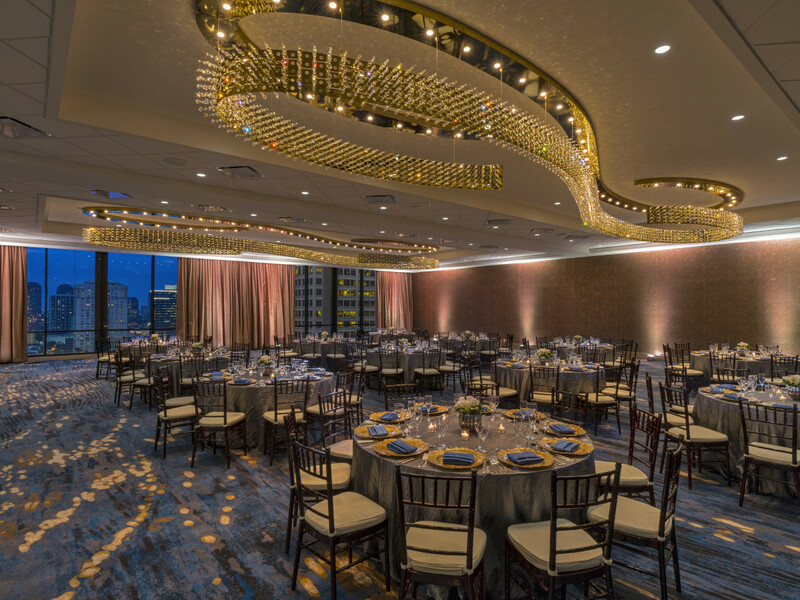 Westin event planners can help you decide what size space you need, as well as accommodate catering and vendor selections.